There are various factors one must check before buying a carpet for their home. 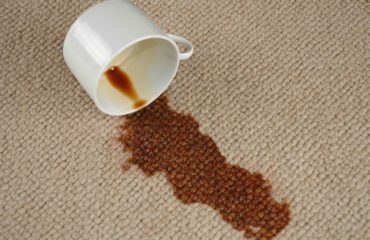 If not scrutinised properly before buying, there are possibilities that a carpet may need to be replaced due to discolouration or colour change way before the life of the material is over. The factors behind the colour change of a carpet are usually created by environmental reasons rather than manmade or controllable circumstances. The two major factors contributing towards colour change are Fume Fading and Ozone fading. Fume fading: Occurs due to change in the dye chemicals because of environmental factors such as air pollution, excessive amount of nitrogen oxides and sulphur combined with over exposure to sun, heat, acidic materials in the carpet, and high humidity. The change in colour in such cases is usually gradual and starts at the tufts and progresses towards the backing. Some common examples are turning of blue to pink, brown to red and green to yellow. Ozone fading: usually caused by ozone exposure in the surrounding environment combined with sun exposure and excessive heat. Ozone fading is more common in the urban area where the amount of ozone in the air is increased because of electrical motors, lightning storms and fluorescent lights and the reaction between the polluted air and light. Ozone fading usually results in faded and lightened colour and many times a complete change of colour similar to fume fading. Before purchasing a carpet, it is important to check the kind of dye material that has been used for colouration. There are instances wherein an indicator dye is used for colouring of carpet which is highly sensitive to alkaline products and may change colour if washed with ammonia or alkaline detergents. This is called the ‘Indicator Effect’ and can be reversed with the usage of acidic products. There are dyes that are sensitive to acid and changes colour if exposed to acidic cleaners and vinegar, in such case ammonia can be used to restore colour. 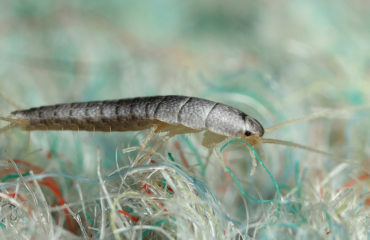 It is important to keep in mind that the ageing process also contributes to the change in colour and it is important to take the help of professional carpet cleaners who are well equipped to handle such situations. Bringing a dog into your home: Chaos or calm? 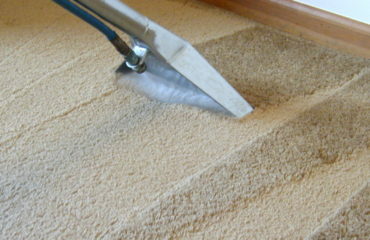 Your Professional Steam Carpet Cleaning Specialists.